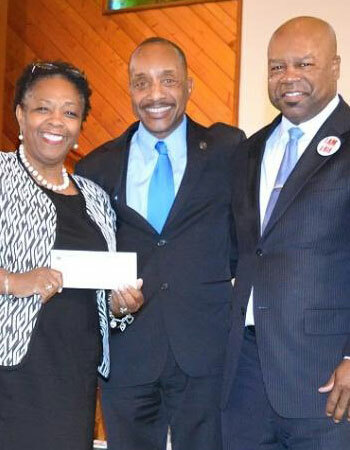 Shaw University received a gift of $100,000 from the General Baptist State Convention of North Carolina at the organization’s annual mid-year session on Tuesday, May 15 in Rocky Mount, NC. Shaw and the GBSC have been linked since 1867 when it was founded to form an association to support the educational and missionary efforts of the black Baptist church. Shaw officials say the gift will help the university continue to educate students of all backgrounds and prepare the next generation of clergy for service.